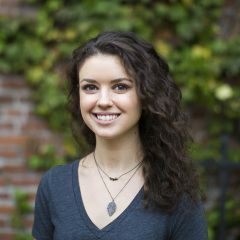 Late nights spent caring for a sick little you, practices and games that were never missed, and one of the best tutors you could ask for: Mothers tend to toe the line between regular person and superhuman. 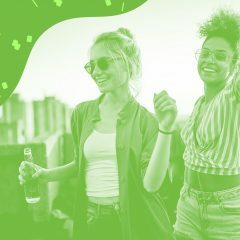 After all those years of constant love, support, and cleaning up the mud you tracked into the house, why not give her the gift of happiness and relaxation with a shower of cannabis gifts? 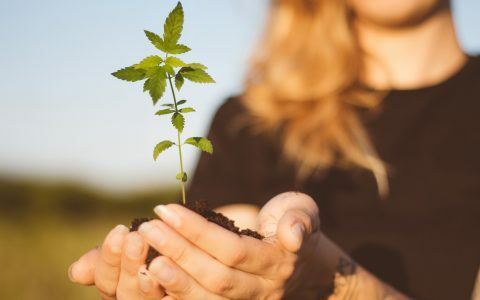 From family game nights to fancy pipes, canna-friendly moms are sure to appreciate these perfect Mother’s Day products and ideas. 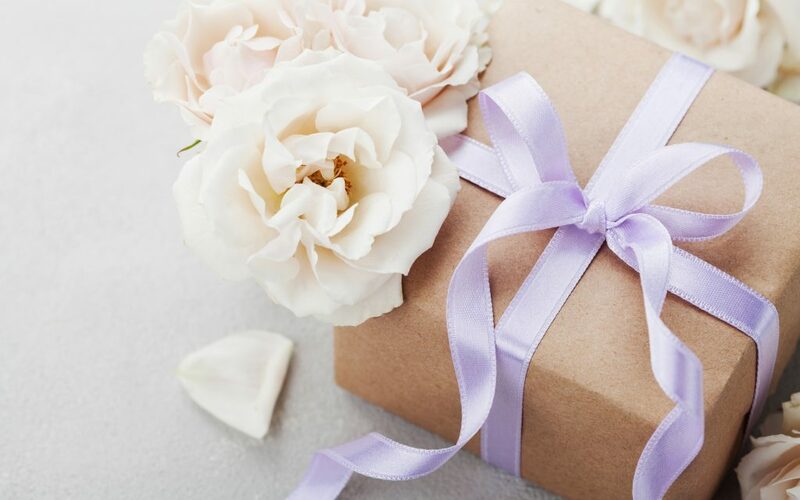 How are you celebrating your mom this Mother’s Day? Tell us about it in the comments below. 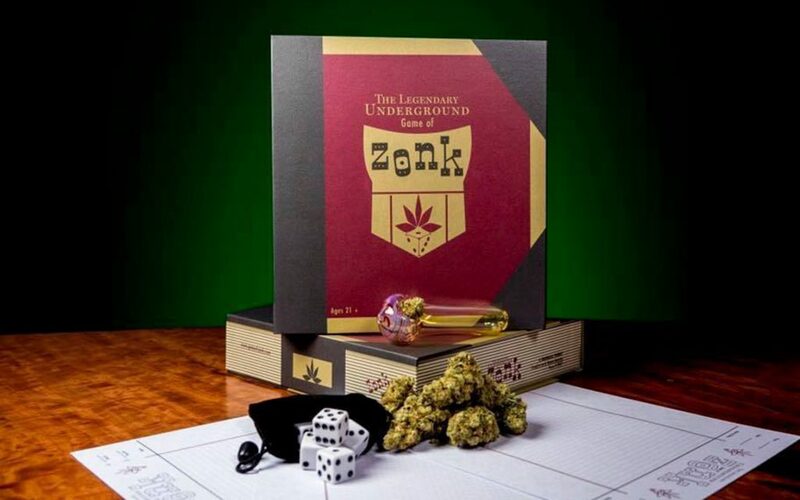 The board game geniuses at Zonk stepped it up a level when they created their dice game, Game of Zonk, perfect for cannabis-friendly adult families. It incorporates herbal indulgence with game strategy, so by the end of the round everybody playing will be buzzed. If you’d rather play something where cannabis is optional, consider the game We Didn’t Playtest This at All. It goes quick, so it’s best to pair this good time with a lively sativa. Edibles are an excellent play on the typical box of chocolates or fruit arrangements. 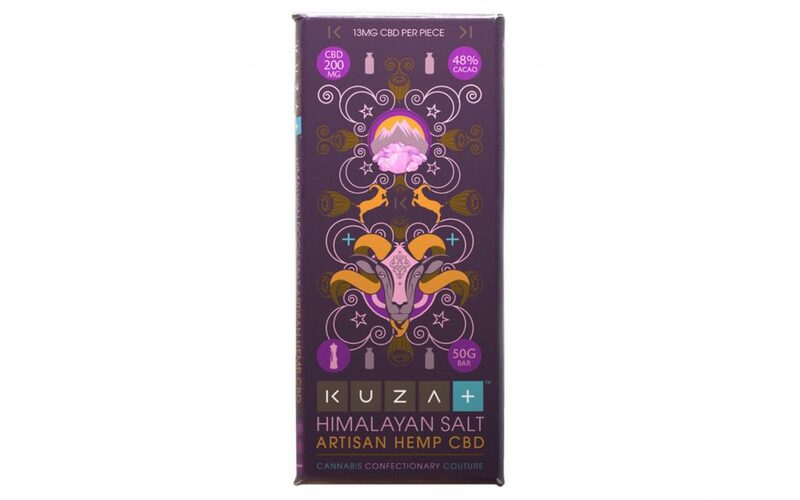 For moms who enjoy a bit of relief with their sweet treats, we recommend the delicious Himalayan salt Kuza chocolate bar. 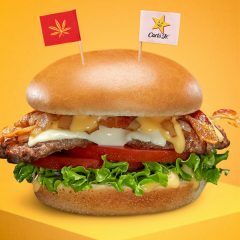 It offers a hefty 200 milligrams of CBD (13mg per piece) – perfect for pain management or the chance to de-stress. If you’re looking for a gift that’s a bit cozier, go for an infused tea such as Colorado’s Stillwater Green Tea. 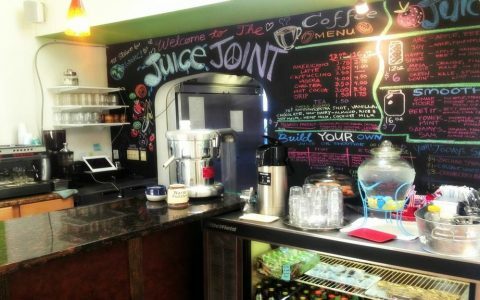 It contains 2.5mg of THC in every packet for an energizing caffeine fix with a relaxing cannabis element. The award for one of the best de-stress tools around goes to the ever-popular adult coloring book. 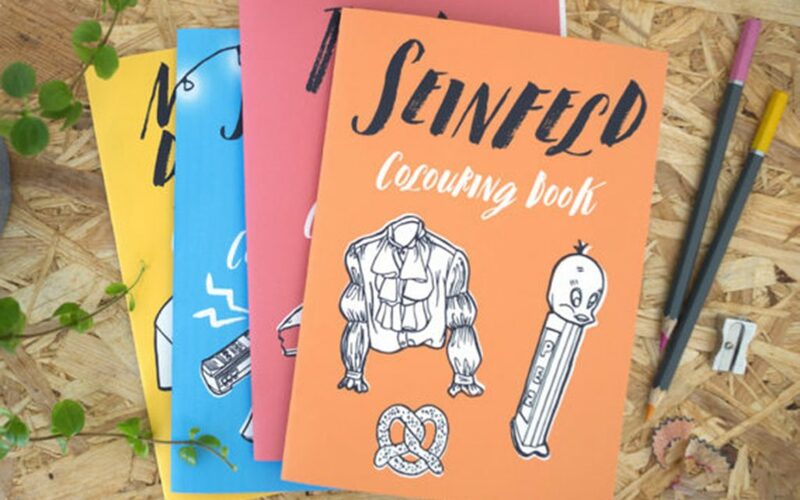 Why not give your mom some relaxation as well as a good laugh with the Seinfeld Coloring Book? The same artist, Estelle Morris, has also designed coloring books paying homage to Twin Peaks and Stranger Things among a few other television favorites. For moms who prefer display artwork, take a look at this gorgeous print by Goldleaf—the whimsical picture of a cannabis plant will complement any canna-connoisseur’s abode. 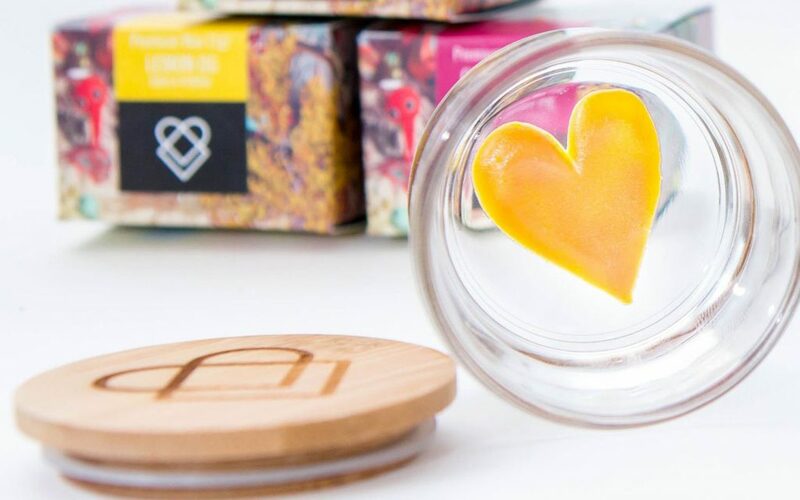 If you’re in California, show some love—literally—with these sweet heart-shaped concentrates by Lola Lola. If you’re in Oregon or Washington, pick up the darling bumblebee-shaped concentrates made by JollyBee. 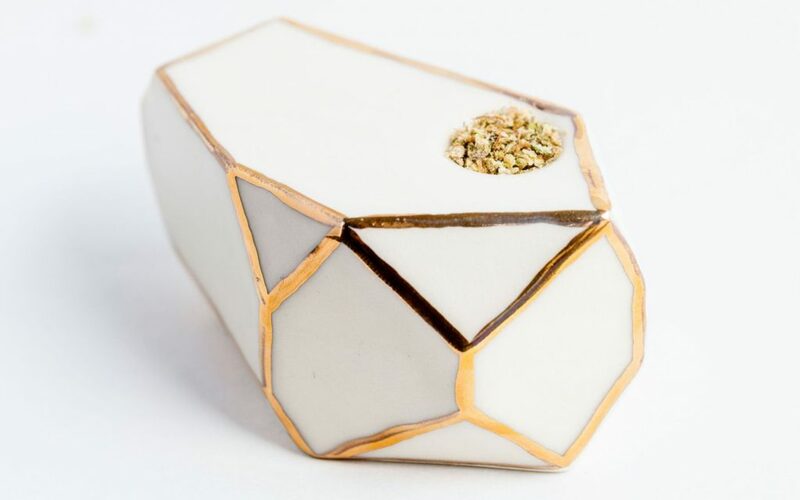 If your mom enjoys wares both convenient and unique, check out the 22k Gold GeoPipe by the Stonedware Company. For a look that’s equally pretty but with a touch more color, go for the Pink GeoPipe by the same brand. 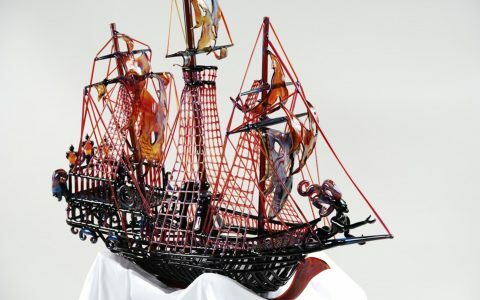 For moms who prefer glass, check out this breathtaking Seashell Mini Tube with ocean accents. And for those who’d rather roll a classic joint, this stunning speckled rolling tray by WanderingBud looks like a work of art! Bath products are always a great go-to for any Mother’s Day celebration. 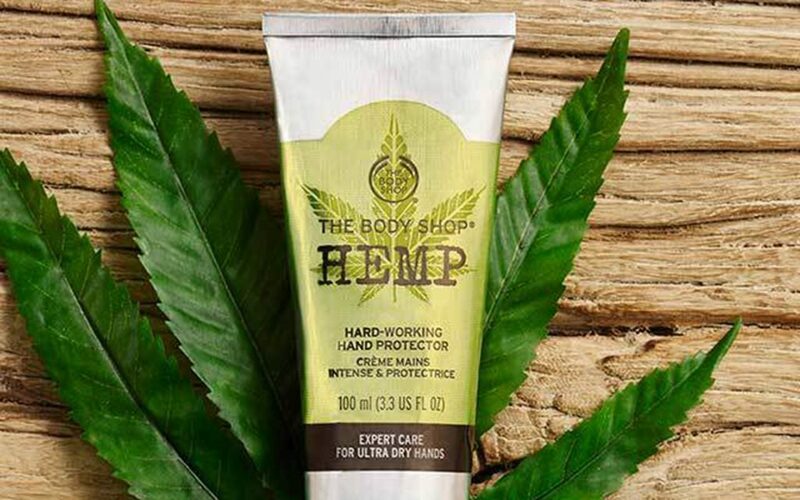 For moms who work with their hands or need a moisture surge, consider the best-selling Hemp Hand Protector by The Body Shop—it’s a heavy-duty moisturizer without the greasy feel. If you’re going for something a bit more spa-oriented, pick up some Relief Soak by Papa & Barkley (available in California). These salts are infused with a blend of THC and CBD to deliver the most relaxing experience your mom will ever have. 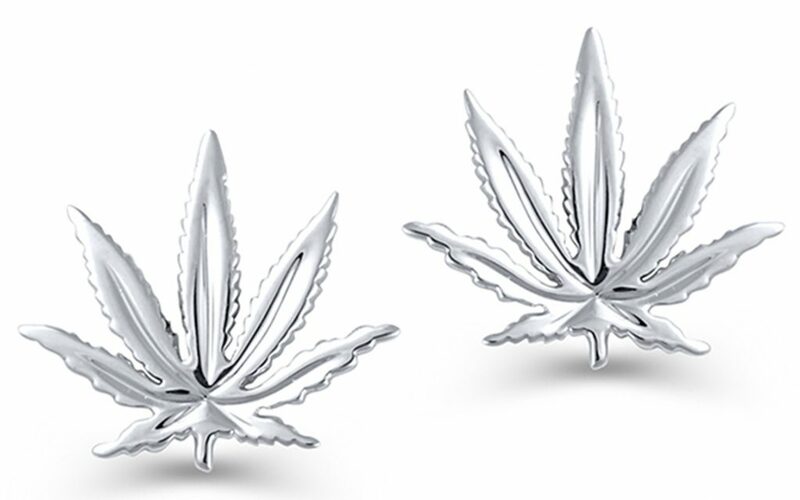 If your mom loves jewelry that’s simple yet elegant, she’ll adore these sterling silver sativa leaf earrings by Genifer M.—they’re just small enough to wear out and about. For something a bit more bold and just as beautiful, go for the gold with this cannabis leaf necklace. 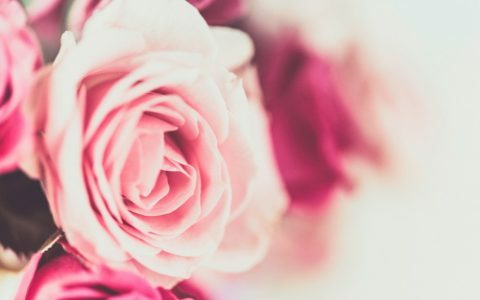 If your mom is anything like me, she absolutely adores all things natural and floral. Enter the cannabis bouquet. 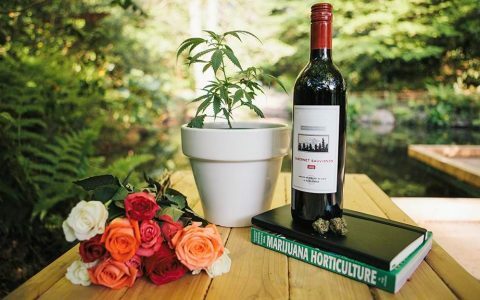 You can order a fragrant bouquet made with an abundance of long stems chock-full of gorgeous nugs, like this unique pick by Lowell Herb Co. (available in California) that’s sure to delight any canna-friendly mothers out there. 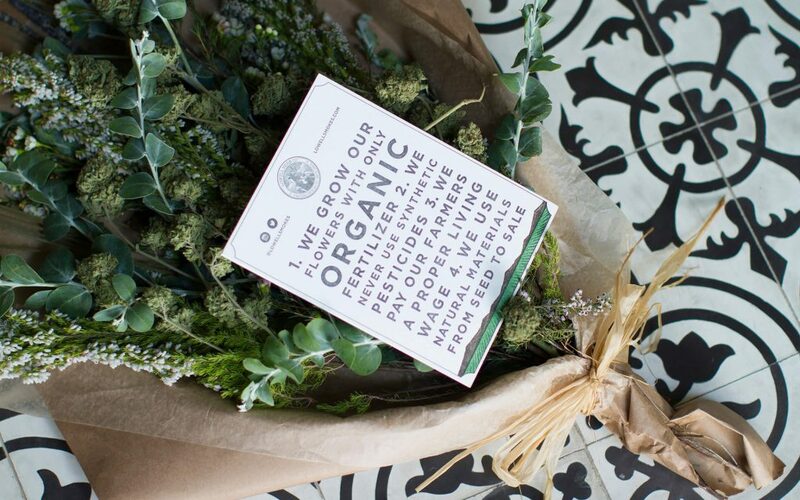 If you’re not in Cali, don’t let that stop you from incorporating some buds into your own homemade bouquet.